KANSAS CITY, MO, September 21, 2017 – Today the Retail Gift Card Association (RGCA) announced that its sold out inaugural RGCA Forum, taking place October 2 through 4, will feature an interactive session about important regulatory topics pertaining to closed-loop gift card programs. Following a presentation by expert closed-loop gift card attorneys, attendees will be encouraged to join a Q&A about how certain bills, rules and regulations fit into the conversation. During the session, attendees will hear about how some familiar topics—such as unclaimed property, cash-back laws and the CARD Act—can be more closely examined. Recent court cases will be highlighted as examples to help attendees learn best practices for tackling regulatory issues and avoiding common pitfalls; there will also be discussion about 2017 regulatory changes and what they mean to card issuers. The session will be moderated by the head of the RGCA’s Government Affairs Committee, Nathan Ehrlich, senior manager of gift card operations at The Home Depot. The RGCA Forum is open to RGCA members and non-members alike. It is an inclusive, interactive event for closed-loop gift card industry stakeholders and will feature additional in-depth discussions on merchandising, secondary markets, digital platforms, holiday trends, regulatory issues and other timely topics surrounding closed-loop gift cards. Attendees will have the opportunity to attend educational sessions, network with seasoned industry professionals and participate in roundtables. 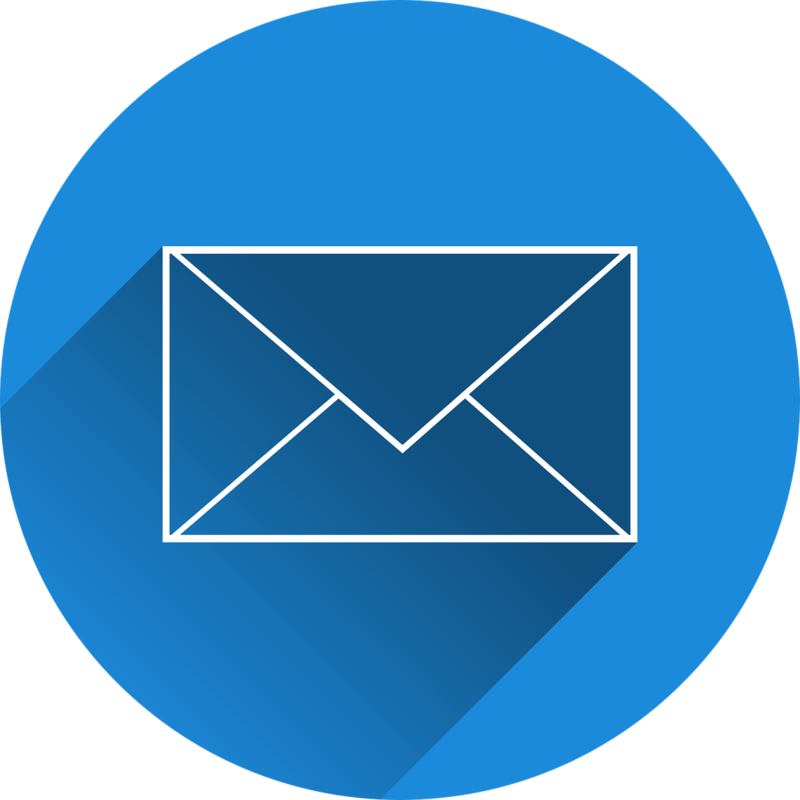 To learn more about Forum, click here. 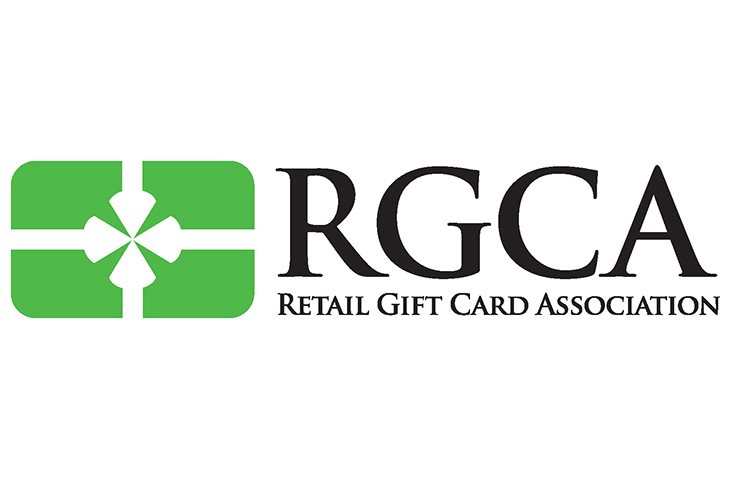 The RGCA is the only non-profit trade organization that represents the closed-loop gift card industry, and its board and executive committee work collaboratively to protect, promote and enhance the use of retail gift cards. It is comprised of more than 85 of the world’s most-recognizable retail brands and non-retail industry partners, and has been the leading gift card advocacy group since its inception in 2008. For more information on the RGCA, or to become a member, visit our website at www.thergca.org. The Retail Gift Card Association is the nonprofit trade association that represents the closed-loop gift category. The Association’s mission is to protect, promote and enhance the use of retail gift cards. All RGCA members abide by a Code of Principles that supports consumer-friendly policies for the purchase and redemption of closed-loop gift cards. RGCA’s membership is comprised of retailers from all sectors and including restaurants, general merchandise, apparel, sporting and leisure, and non-retailers. For more information, visit us at www.theRGCA.org.